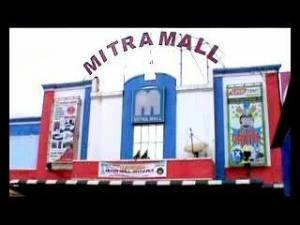 Located in Batu Aji, Partner Mall has been operated for a long time in Batu Aji. Goods sold includes daily necessities, electronics, clothing, shoes, sandals, etc. This combined with the establishment of mall foodcourt which is open from early evening and snooker center.